A Zoëtry Wellness & Spa Resorts escape is to take a step away from your life. Try exotic foods, meet new people and experience life at a different pace. 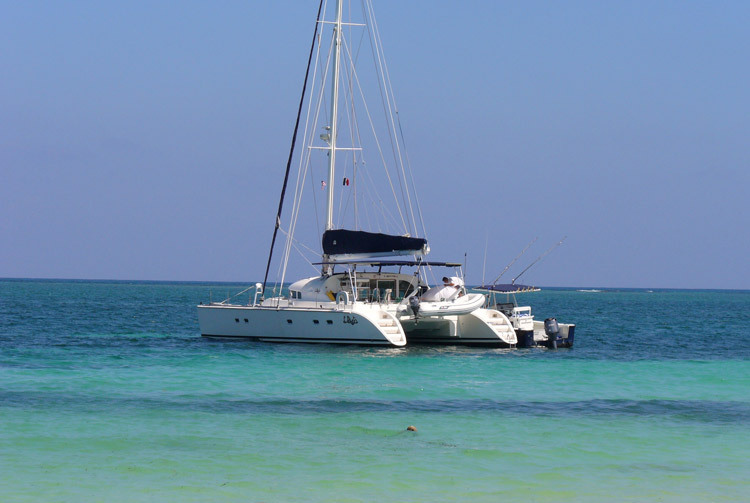 At Zoëtry Paraiso de la Bonita Riviera Maya experience something you would never get to experience at home, a private 48 foot catamaran! Meet La Bonita, the private Catamaran docked at Zoëtry Paraiso de la Bonita. 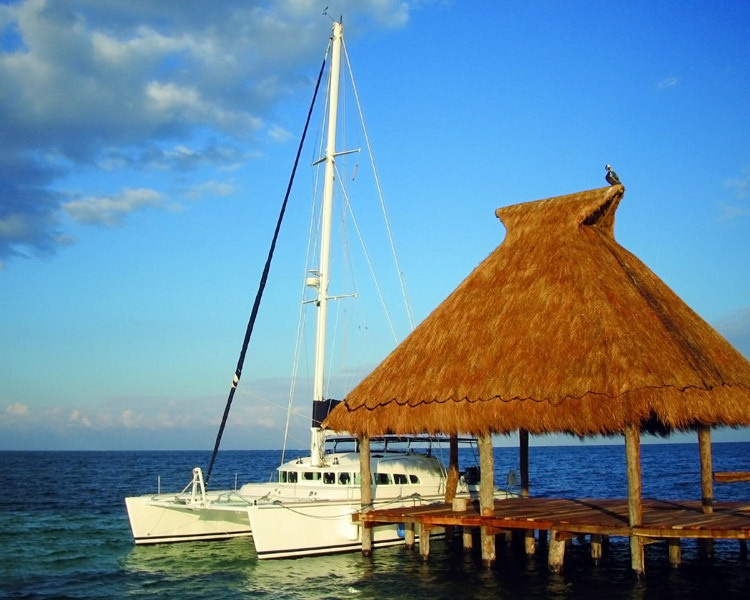 La Bonita offers complimentary sunset sail as long as the weather cooperates. Talk to your concierge if you have any questions. 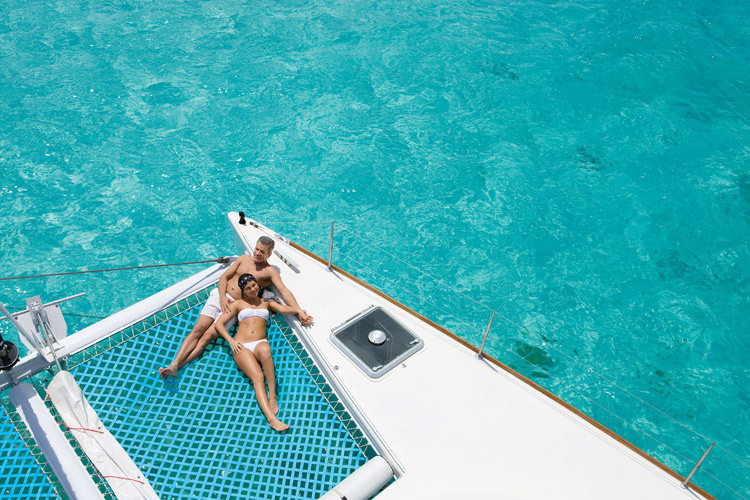 Drift away with the one you love as the sound of the ocean lull you into a deep state of relaxation. Make sure you take photos and videos to share with your friends and family! Want to experience La Bonita? Check out our special offers and book now, a sunset sail is one of many things waiting for you. This entry was posted in Zoëtry Paraiso de la Bonita, Zoëtry Wellness & Spa Resorts and tagged La Bonita, Zoëtry Wellness & Spa Resorts, Zoetry Paraiso de la Bonita Riviera Maya. Bookmark the permalink.